Leica recently released a ‘new’ film camera, the Leica M-A. While it’s ‘new,’ in the sense that it’s just starting to be produced and sold by Leica, it’s not ‘new’ in the sense that it’s offering any significant improvements on previous Leica M film cameras. From that perspective, it’s a technological step back from Leica’s last ‘new’ M, the electronic M7 introduced 13 years ago. The M-A is “retro” in the best sense of the term, sporting technology unchanged from the 1954 M3. If Leica wants to keep film photography alive, why don’t they give us a truly ‘new’ film camera, new from the inside out, much like Nikon did with their superlative F6? Leica certainly has the technology, as the current digital M’s do, so, if you are really invested in maintaining yourself as a manufacturer of film cameras, why not give us an update on the traditional Leica M model, something with more than the standard fully manual, manual focus body with 1/1000s horizontal cloth shutter and 1/50s sync. speed? The pessimists among us will argue that if the M-A is Leica’s best attempt to keep alive their analogue tradition, then one might take from this that it’s ultimately nothing more than an exercise in nostalgia: the best Leica can do in offering a film camera now is to emulate the past; further progress is no longer an option. 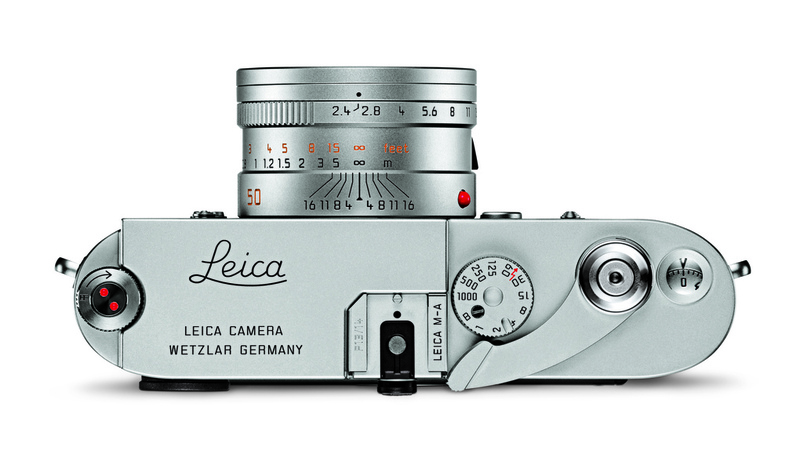 Optimists will take note that Leica is a camera company that places a premium on tradition. They are the only camera company that attempts to consciously reference their tradition as a selling point. And the fact that Leica is even offering anything new for film photographers is in itself cause for optimism. For that matter, why screw with a good thing? Some of us believe the mechanical M, ‘dated’ as it may be, remains the pinnacle of film camera design. The current cloth shutter is a marvel of simplicity, quiet, accurate enough, remaining accurate over time and easily repairable by most camera repair techs. It will continue to be repairable even if Leica stops servicing it (unlikely, given they’re still servicing M3’s built 60 years ago). And frankly, you don’t need any shutter speed over 1/1000th, which will effectively freeze even the fastest action. 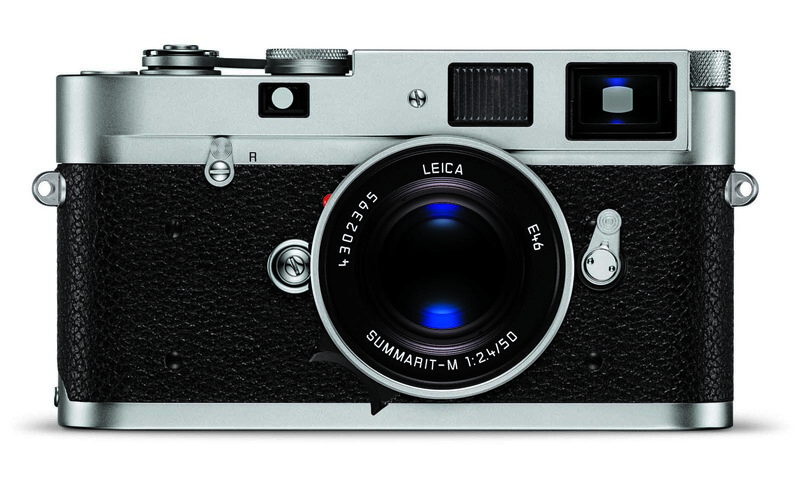 Could Leica have offered us a more technologically advanced shutter, something along the lines of the Hexar RF? Of course, but why? Just maybe they’re smart enough to leave well enough alone. If it is important to you that your camera of choice be updated every few years, then maybe you aren’t a Leicaphile. Nothing wrong with that. Not all of us want the same thing from our photographic tools. If you want all the bells and whistles in a film body, by all means buy a used F5 on Ebay, an incredibly sophisticated camera that’s ridiculously cheap to buy. However, if you want a ‘new’ Leica, what they’ve been offering since 1954 pretty much represents the terminus of perfected mechanical camera design. When something works as well as a classic M there really is no real need to change it. This entry was posted in Leica Film camera, Leica History, Leica M-A on August 30, 2015 by Leicaphila.